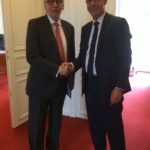 With the overall aim to strengthen collaboration in legal and judicial matters, Mr. Jean-François Thony, President of the Siracusa International Institute for Criminal Justice and Human Rights and Mr. Pascal Eydoux, President of the Conseil National de Barreauxl, signed a Memorandum of Collaboration for the SII – CNB partnership in the Siracusa Institute’s International Defence Counsel Training Programme (the Programme) on June 8th in Paris. The Programme is specifically designed for international defence lawyers, jurists and in-house counsel dealing with cases related to defence rights in international and national jurisdictions, as well as international investigations into transnational crimes such as money laundering, drug trafficking, and cybercrime. 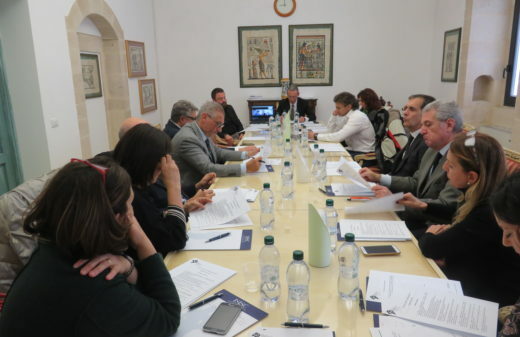 The Conseil National de Barreaux has partnered with the Siracusa Institute to launch the Programme, joining other prestigious organizations. 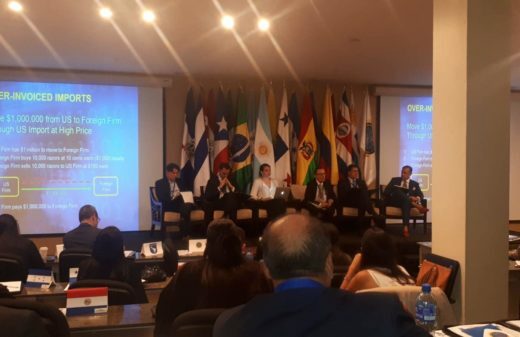 The Programme represents a new, multi-annual and globally oriented training framework for the promotion and protection of defence rights and fundamental human rights in international criminal proceedings and national cases on transnational crimes. 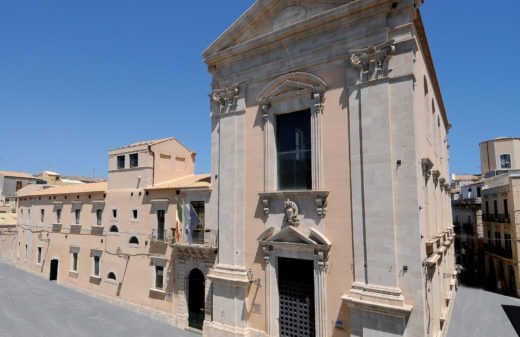 Applications are now open for the Specialisation Course on “Cases related to Financial Crime, Money Laundering, and Terrorism Financing: Patterns and Legal Issues that will be held in Siracusa, Italy between 17 and 19 July 2017. 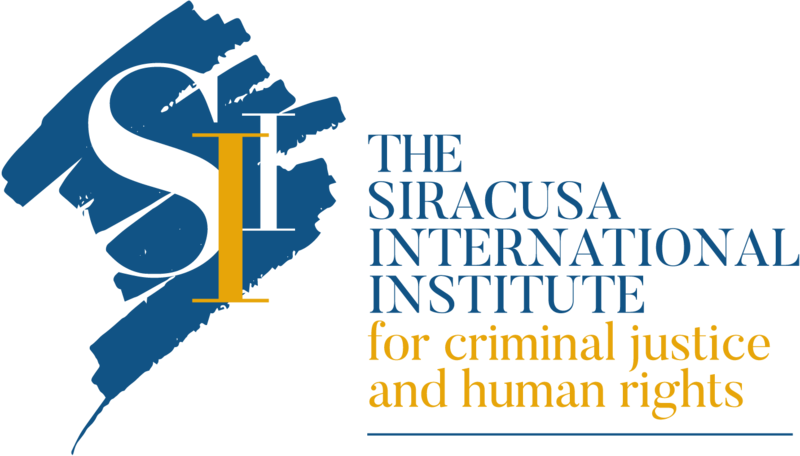 For all info, click on internationaldefencecounsel.siracusainstitute.org.